Do you need to roll everyday!! 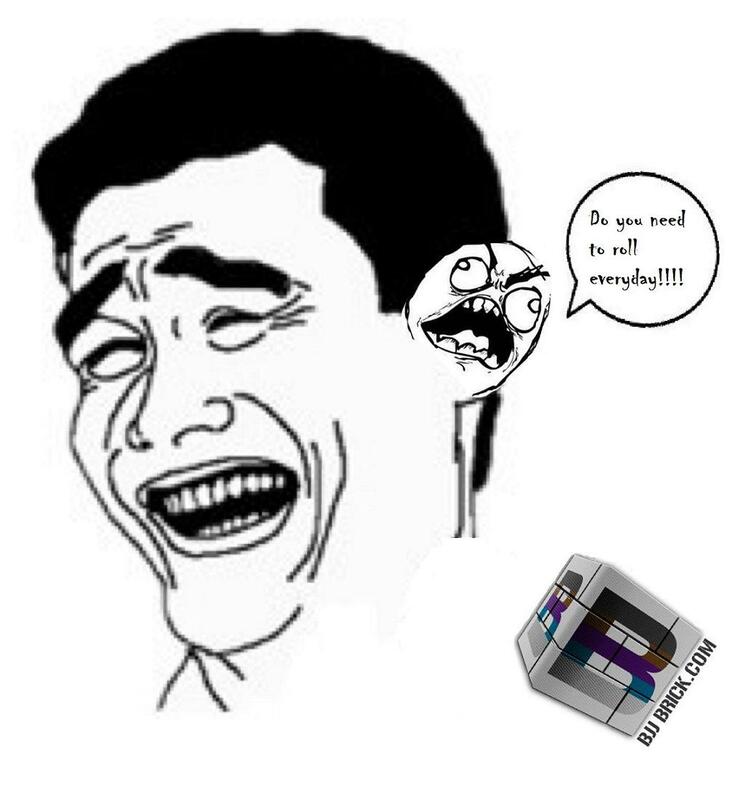 This entry was posted in Humor, Picture and tagged cauliflower ear, Funny, humor, joke by byronjabara. Bookmark the permalink.